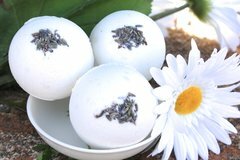 Exfoliating and deodorizing, this soap is a great kitchen soap or body soap when some deodorizing essential oils are called for. 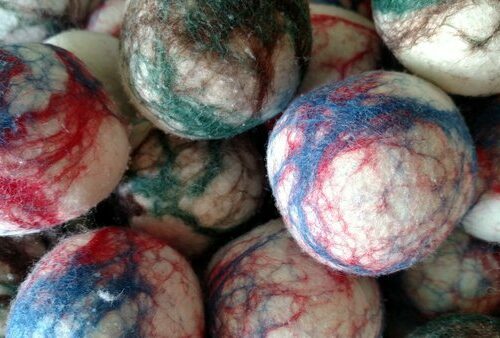 Made with organic, fair trade coffee, finely ground for a nice exfoliant that is definitely scrubby without being too scratchy. 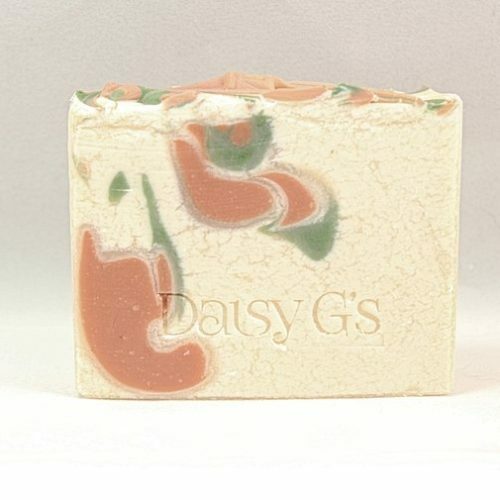 A great energizing soap to use before a tough day at the office,or before a long day of hiking. 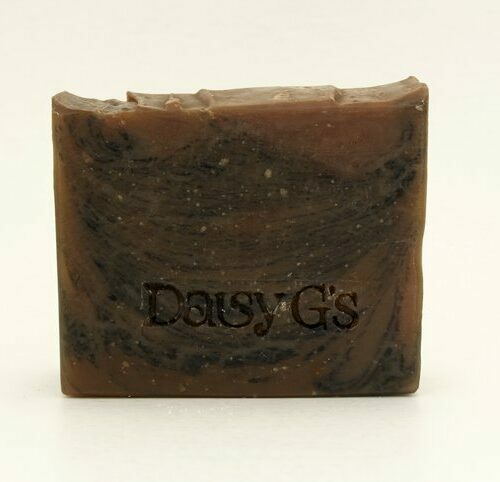 Our Coffee Orange and Peppermint Soap is handcrafted in small batches in Buckeye, Arizona. 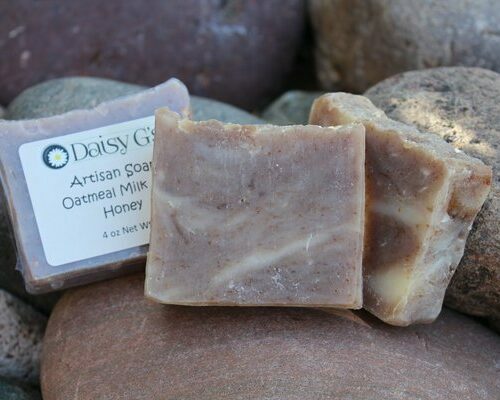 Because all of our soaps are made with our desert dwelling customers in mind, you can be assured that our soaps are gentle, and never drying to the skin. 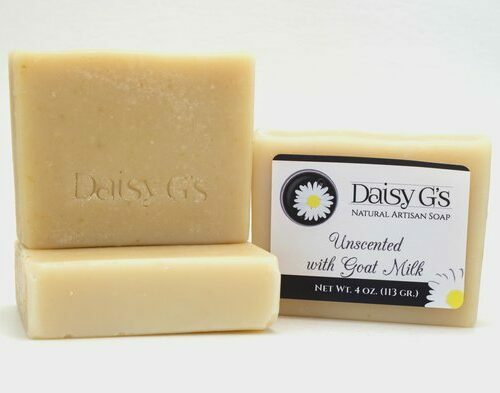 Our Daisy G’s exclusive blend of four oils and two rich butters will leave your skin feeling clean and refreshed. 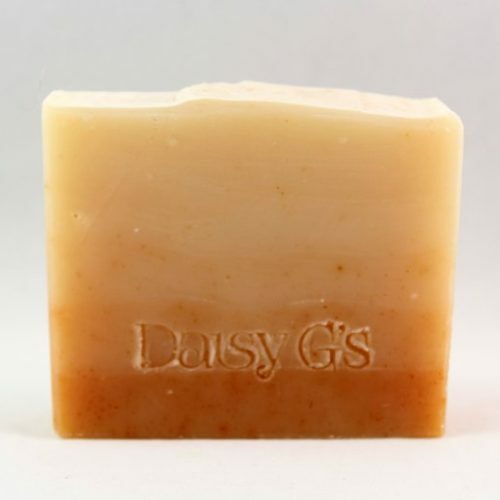 Although our ingredients are selected with our dry Southwest climate in mind, no matter where you live you will appreciate the silky soft feel of your skin after using one of our acclaimed soaps. 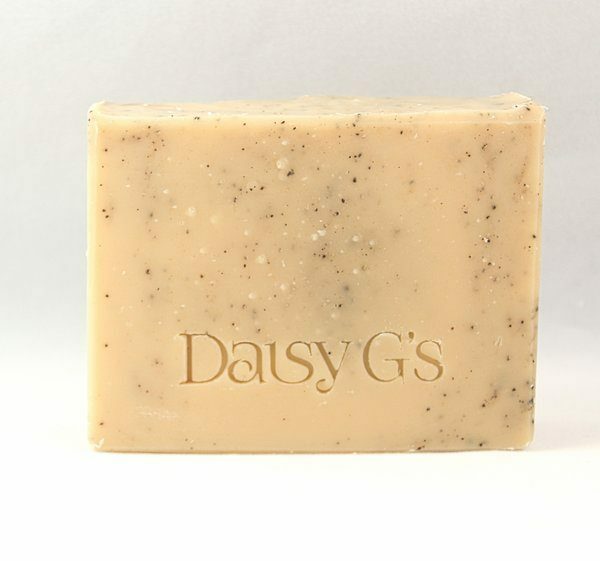 Our customers often ask, “Why do you sell coffee soap?” We love this question! Coffee contains caffeine which has been used to improve the appearance of tired skin. Additionally, the finely ground coffee acts as an exfoliant to help remove dead skin cells and reveal fresher looking skin. Thirdly, coffee is deodorizing, a property that is improved by the addition of orange and peppermint essential oils. 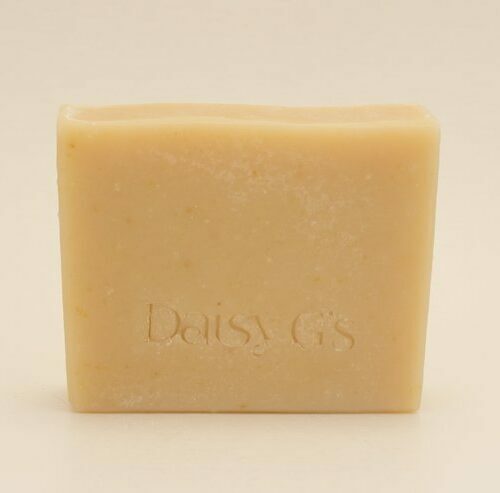 Try a bar in the kitchen and see for yourself how quickly our deodorizing soap removes onion and garlic scent from the skin. Coffee Orange and Peppermint Soap is long lasting in your shower, and like all natural soap it must be allowed to breathe. In order to receive the maximum value for your investment, we recommend storing your soaps loosely covered in the original packaging before use. To extend the life of your soaps between uses, all soaps should be stored in a draining soap dish or soap net. 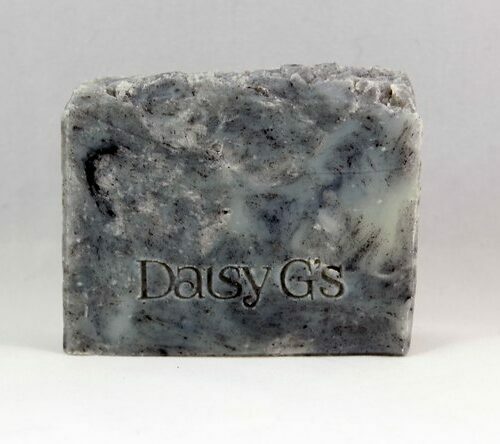 Our soaps offer excellent value, each conveniently sized bar weighs a minimum of 4 ounces. 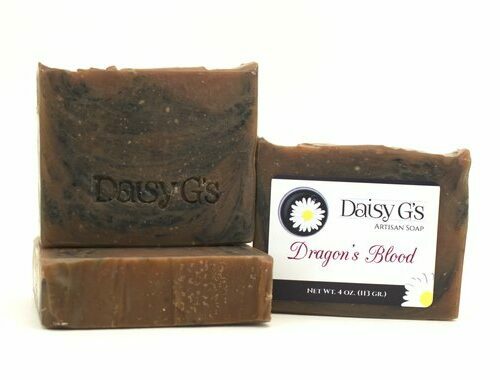 Ingredients: Olive oil, coconut oil, fresh brewed coffee, sodium hydroxide, avocado oil, shea butter, castor oil, peppermint oil, orange oil, litsea oil, coffee.